I’ll go where you want me to go, dear Lord. Except . . . . The Thanksgiving season is upon us. All year, I have looked forward to hosting international students in my home like we did last year. As the time loomed near however, we became engrossed in attending a Missions conference then celebrating my daughter’s graduation from Optometry School and commissioning into the U.S. Army in a city 500 miles away the week before Thanksgiving. I was no longer sure how I would pull this off. “I just can’t do it,” I told my family mid-October. Their crest-fallen faces made me falter for two seconds. Oh well, there is only so much a mom can do. Then I attended our local campus ministry supporter appreciation banquet where I rubbed shoulders with some of the international students I have come to know. I got all fired up again about the tremendous mission field that lays right on our doorstep. I nudged my husband. “We can’t let our personal lives get in the way of this ministry. Let’s go on faith that it will all work out.” His immediate nod left me exhilarated. I caught the campus minister at the Missions conference to express my interest in hosting international students in my home on Thanksgiving Day. His face screwed into a quirky smile. “Well . . .” He drawled out the word. “We have a developing situation. The director of international student affairs has asked us to work with them to provide a Thanksgiving dinner to the international students. This could be big.” He assured me we could have somewhere between one hundred and three hundred students to feed that day. I shouldn’t have said “whatever.” I should have added, “But please don’t send me to Africa. No, brown sugar and marshmallows don’t help – it only makes it worse. It’s a texture thing. Someone thought they could sneak sweet potatoes past me by putting them in a pie. Not cool. Then Barry’s request came. God, You have such a sense of humor. Of all the wonderful things served at Thanksgiving dinners. 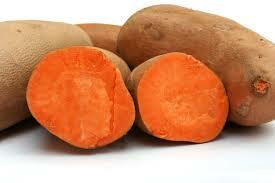 Of all the delectable dishes that I pride myself in knowing how to fix – why sweet potatoes? Since I don’t like them, I don’t make them. I don’t know how to cook them. I don’t know if they will turn out good or bad because to me, they are all bad. So much for showing off my cooking capabilities. Then I remembered our marching orders given to us on our first day in the kitchen. My job was not to cut up pimentos. It wasn’t the bigger picture of making sandwiches. My job was to make it possible for Eastern European Christian leaders to study the bible. As I focused on the students who were studying God’s Word undistracted by the need to fix their next meal, the revulsion over pimentos ebbed away and I wielded my knife with joy and delight. My job is to express the love of Christ to international students. My passion for reaching international students is so high that I said I would do anything. The job, the need isn’t about my personal preferences. It’s not about doing things my way. Jesus asks his followers to have his attitude – that we come not to be served but to serve (Mt 20:26-28). Serving means we may have to do things that if left up to us, we wouldn’t bother doing. It might mean making a food dish that I don’t particularly like and don’t know how to make. 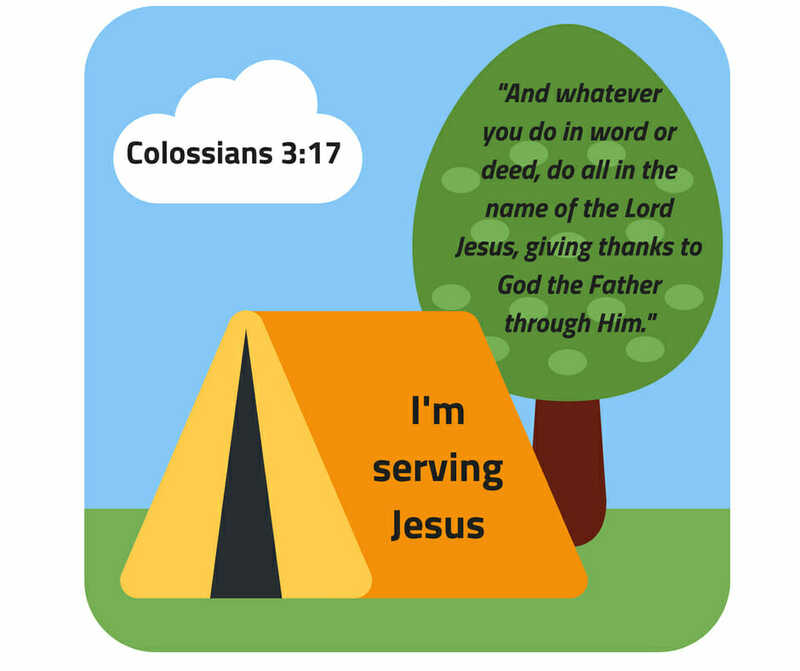 Serving means I’m willing to do whatever needs to be done so that Christ might be glorified. It’s a walk of faith. I’m making those sweet potatoes, confident that God’s hand is big enough to clamp over my gag reflex and His Holy Spirit will guide me to make a dish I know nothing about. I can do whatever God asks me to do because He will resource and strengthen me to do it. And in the doing, I will discover that I can do far more than I thought I could do. I can do all things through Christ who gives me the strength to do it. I can even cook a dish of sweet potatoes. The really cool thing is that because I know of my ineptitude and my extreme dislike, God will get all the credit for this one. Deep down, that is what I want most of all. How has God asked you to serve outside your comfort zone?